We are very happy to announce, that all platforms have been updated with our latest feature. 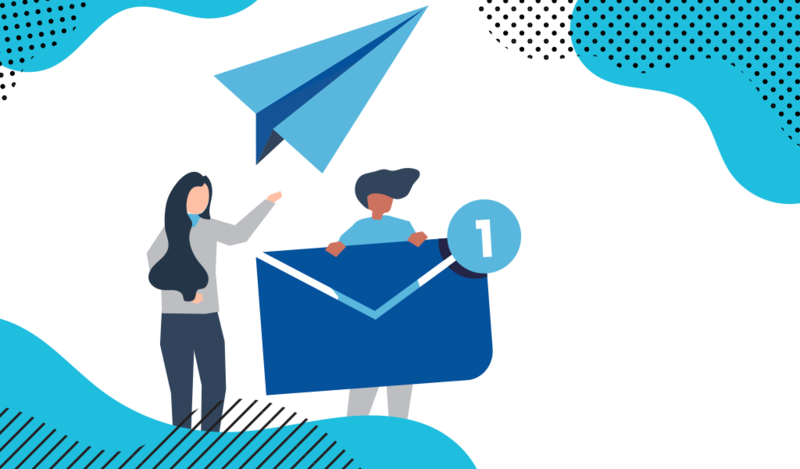 The Mailroom enables Admin and all Managers to send different sorts of emails and newsletters to various sets of users of your platform. Note: you must change your “Email From” email address of your platform (another than the default Scaleo one) in order to use the Mailroom functionality. Title. The name of the newsletter, which is shown in the list. Type. The newsletter type: One Time (will be sent immediately), Automated (will be sent on Daily, Weekly and Monthly basis). Sending Date. Available: now (immediately) or a single date for One Time type and the appropriate schedule for Automated type. In the example above all affiliates will receive this email each Friday at 18:00 o’clock. After adding the email you’ll have an ability to test your newsletter. Fill in the email address, which you’d like to receive the email to and click “Send” – a moment later you’ll receive the email. The mailroom option will be available only to selected roles. The limited manager will be able to see only his own newsletters in the list. For the Recipients Type only users, assigned to the limited manager will be filtered and used accordingly. 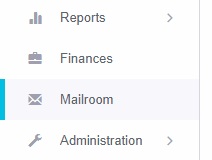 The Main email template is used by default for all emails within Mailroom functionality. But you can use the No Template parameter, which will allow to add all custom markup and styles manually and not be tied with the standard platform’s templates. Sending emails and newsletters which are resulting in a “Hard Bounce” (email does not exists) can result in having the mailroom functionality restricted. We strongly advise to check all accounts on a regular basis if the email is up to date. Failure of having a clean email list, could lead to having the Mailroom restricted permanently.